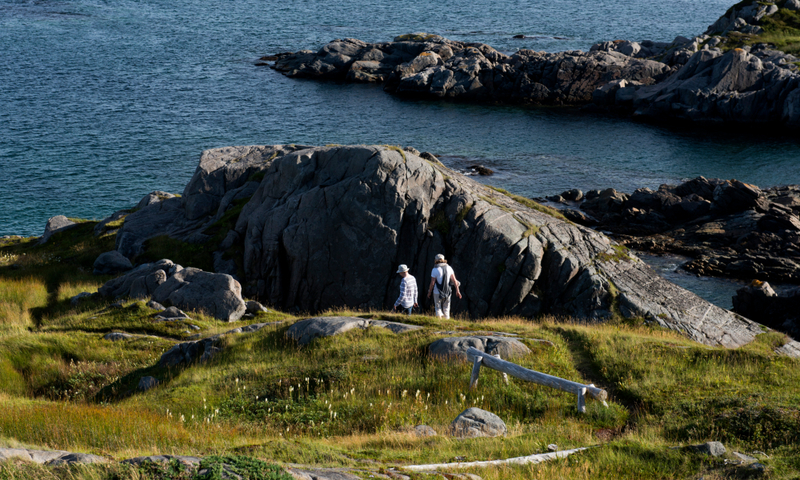 With over 200 kilometres of paths and trails, Fogo Island is a mystical destination for walkers and hikers alike. The “Walking & Hiking” itinerary allows guests to explore the 14 accessible trails through ancient hills and abandoned communities like Lion’s Den, Wild Cove, and Eastern Tickle. Spend time with community hosts, naturalists, and geologists-in-residence to orient or guide you through this still-wild world. The Walking, Ambling, Skipping, Tarrying, and of Course, Hiking itinerary includes all meals in the Inn's award-winning dining room, picnics and a half-day Community Host Island Orientation or guided hike. A two-night minimum applies (three-night minimum for June, July, August & September).